The Georgia Veterans Memorial Cemetery – Glennville is situated on the 42.6- acre site of the former Dyess Farm, just north of the Glennville, Georgia city limits. It is located along U.S. Highway 301, 25 miles west of the main post of Fort Stewart. The initial 26-acre phase of the cemetery contains 1,400 pre-placed in-ground double vaults, for eligible veterans, their spouses, and eligible dependents; 766 conventional single depth sites; 1,384 cremation internment sites which include a columbarium and in-ground sites; and 429 spaces for memorial markers. These memorial markers are placed in memory of those veterans whose remains are unavailable. A key feature of the cemetery is the co-location of the Glennville Veterans Service Office in the Administration Building and Visitor Center. This office provides assistance to veterans and their families with applications for veterans’ benefits and claims. The office provides service to veterans and their families in Bryan, Liberty, Long, Tattnall, and Wayne counties. 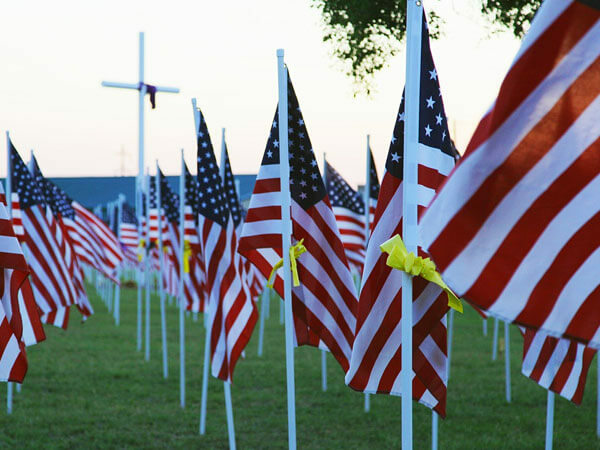 GVMC – Glennville was dedicated on November 28, 2007 and will eventually be the final resting place for more than 21,000 veterans and their spouses and eligible dependents. As of December 31, 2008 there were 87 veterans, spouses, and family members interned in the cemetery. State veterans cemeteries, such as the GVMC- Glennville, are an integral part of the VA’s National Cemetery System. The requirements for burial are the same for all National Cemetery System cemeteries in Georgia. During the past year in conjunction with The Glennville Industrial Development Authority and the Glennville American Legion and Veterans of Foreign Wars posts the GVMC – Glennville hosted it’s first Memorial Day ceremony to honor veterans who paid the ultimate sacrifice in service of our country. For Veterans Day, The Glennville Industrial Development Authority and Chamber of Commerce placed American Flags at the grave markers of the veterans interned in the cemetery. 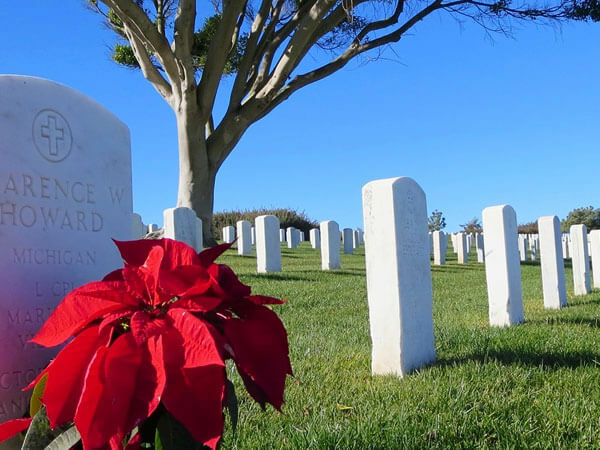 In December The Bonaventure Children of the American Revolution Society sponsored a Wreaths Across America Ceremony to place wreaths at all the interment sites in the cemetery. This was the first annual Wreaths Across America program to take place at the GVMC – Glennville. Cemetery staff members remain active in the local community by meeting frequently with business groups, veterans’ organizations and church groups. The GVMC – Glennville’s hours of operation are Monday through Friday from 8:00 A.M. to 4:30 P.M., excluding official state holidays. The cemetery is open to families, visitors and the general public seven days each week from 8:00 A.M. to dusk. The phone number is (912) 654-5398 and there fax number (912) 654-2963.